Peter Parles bolted out of his Straw Hat Restaurant office like a man on fire. “We’ve got Internet problems,” Parles confided to a friend. Straw Hat is located on the Caribbean island of Anguilla, a place where internet hiccups are a fairly common occurrence. Regardless of where you work, Wi-Fi inconsistency is never easy to endure, especially if you’re a business owner trying to satisfy hungry customers, 34 employees, and a payroll that needs balancing before the dinner rush. 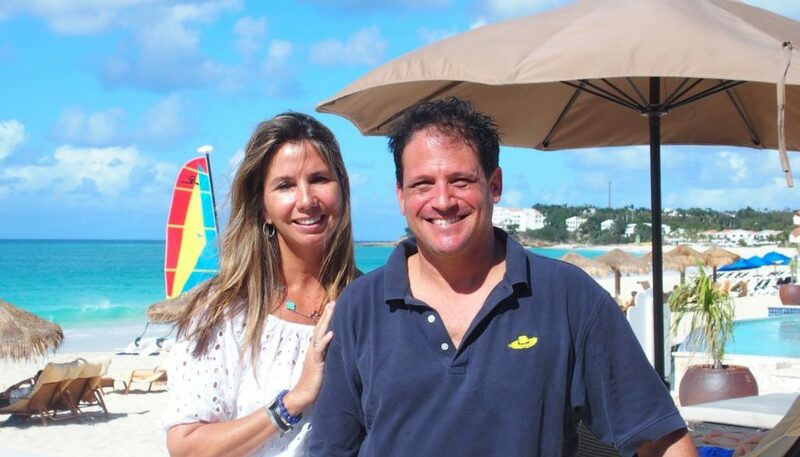 Internet connections were the least of Peter’s concerns when he moved to Anguilla in 1996 with his soon to be wife Anne. In fact, Parles had romance on his mind when he left his job as producer of the Nickelodeon television show Blues Clues in favor of rekindling a simmering infatuation with the 17-mile long Anguilla. 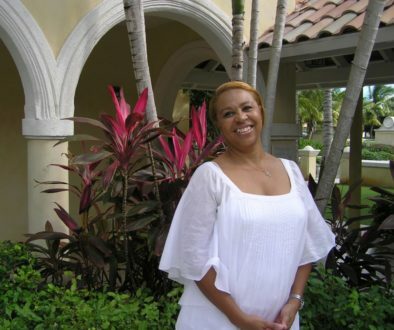 After nearly 20 vacation escapes to Anguilla, Peter decided that, “Anguilla loved me and I loved her back.” For Anne, leaving her career as an event planner in order to move to an island she’d visited only once was more of a leap of faith. The couple decided to dive into a restaurant adventure on an island known for hosting some of the most beautiful beaches in the world. The Parles brought along a Westchester, NY chef as a security blanket to start the original Straw Hat Restaurant. 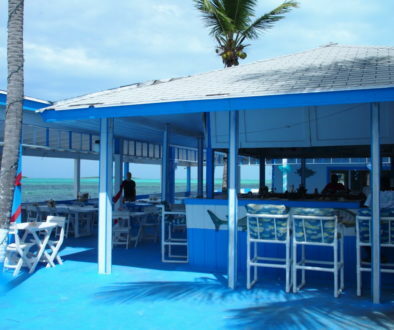 Their first bistro was located in the south central portion of Anguilla called Forest Bay. The Parles worked for 12 years at this unique establishment that was built on stilts, and hovered above the same water where fisherman caught the nightly dinner entrees. 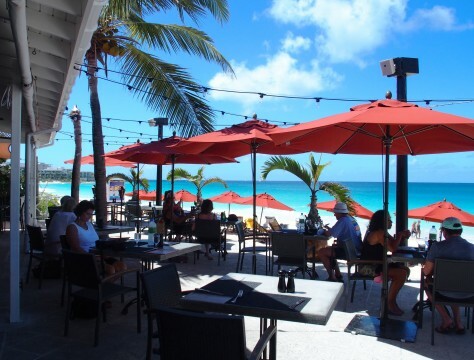 In 2008, Anne and Peter moved their restaurant operation to their present-day location at the Frangipani Resort on stunning Meads Bay, Anguilla’s foodie epicenter. Today’s Straw Hat Restaurant is a well oiled machine. Part of the restaurant’s success is due to the carefully cultivated branding strategy that Peter garnered from his days in the television and video game industry. 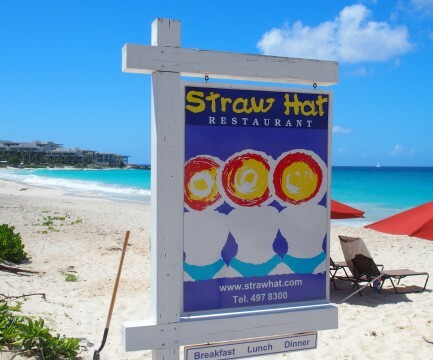 The Straw Hat logo is visible throughout the restaurant’s signage, menus, social media, and especially in the merchandise that helps drive the company’s bottom line. “T-shirt and hat sales makeup a significant part of our revenue numbers,” Peter said. The Straw Hat’s magic business number has leapt from 40 dinners in the early days to 120 nightly dinners now. “When we first started, if we served 40 dinners, there was a lot of high fiving going on at the end of the night. Today, we look at 120 dinners as our benchmark,” Peter said. Straw Hat is now open seven days per week for breakfast, lunch, and dinner. During breakfast and lunch, Peter spices up the menu by reconnecting with his east coast roots. “Our breakfast menu is more Jersey diner than Caribbean fancy. In fact, one of Straw Hat’s most popular dishes is our New York City Bagel. We also include Big Apple-style deli sandwiches at lunch. 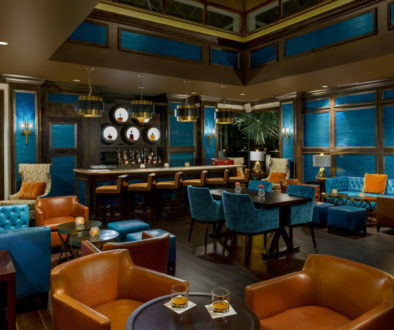 It’s not until dinner that we become more Caribbean-centric with items like Big Eye Tuna Flatbread, Red Snapper Crudo, Blackened Shrimp, Lobster Tacos, and Boneless Curried Goat Pot Pie,” Peter said. 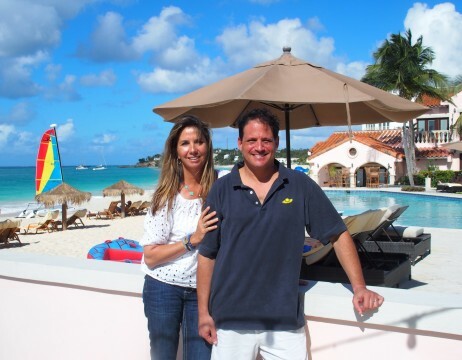 The Parles see their life in Anguilla as a sort of Mayberry-like existence. 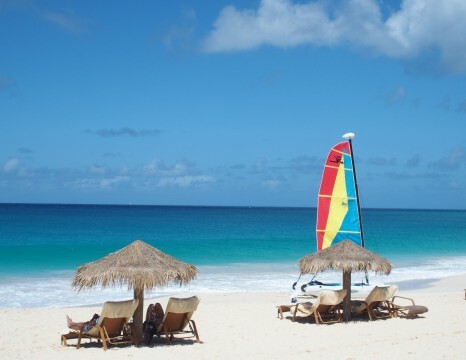 “On Anguilla, everyone knows you and looks out for you. It’s also been a great place to raise our two boys,” Anne said. The Parles’ explained that this feeling of island camaraderie comes in handy, especially during the hard times. “Last fall, Hurricane Gonzalo tore through Anguilla, and the Straw Hat’s roof was ripped off. The day after the hurricane, every single one of our employees spontaneously showed up. The whole crew helped with cleanup and reconstruction. I cried from this outpouring of support,” Anne said. Straw Hat’s roof was repaired in just two weeks. The Parles said this kind of rapid construction turnaround is simply unheard of in the Caribbean. Over the course of their 19 years of island life, the Parles have experienced many “only in Anguilla” moments. These memories include being married by a professional wrestler’s alleged father, mingling with A-list celebrities amidst their relaxed dining setting, and Anne getting nipped by a monkey during a Sunday beach bar concert. When asked to describe an aspect of their life that’s changed since arriving in Anguilla, the couple glanced at each other, paused, smiled, and said in unison, “Patience.” Anne explained that on Anguilla, the questions “when” and “why” are answered with a wink and a smile. “We learned a long time ago that the New York minute doesn’t exist here. You can’t be sure when something will be done, and sometimes it’s hard to explain why things turn out the way they do,” Anne said. Today, it’s easy to understand why Peter Parles became smitten with idea of living the island life. 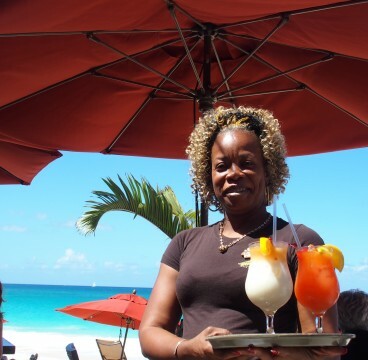 The breathtaking ocean views enjoyed by the Parles and their Straw Hat customers are simply a way of life in Anguilla. After ordering a rum punch and a lobster taco, there’s a good chance you’ll be convinced that Anguilla loves you, and you love her back.